Her soft, ethereal palette captures the inner magic of the natural world. 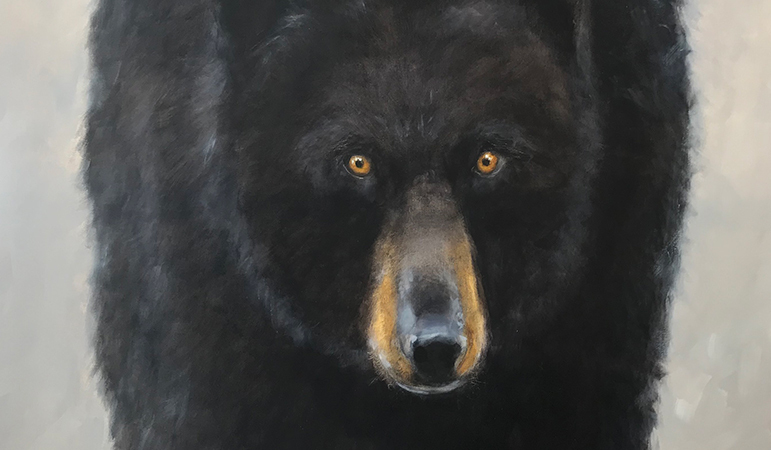 Through emotive animal portraits and dream-like landscape, Vikki has a way of bringing her impressions into the heart of the viewer. My love for painting and nature are always with me.